After dealing with a brain disease that could have cost her career, DJ Jennifer Lee is back and better than ever. 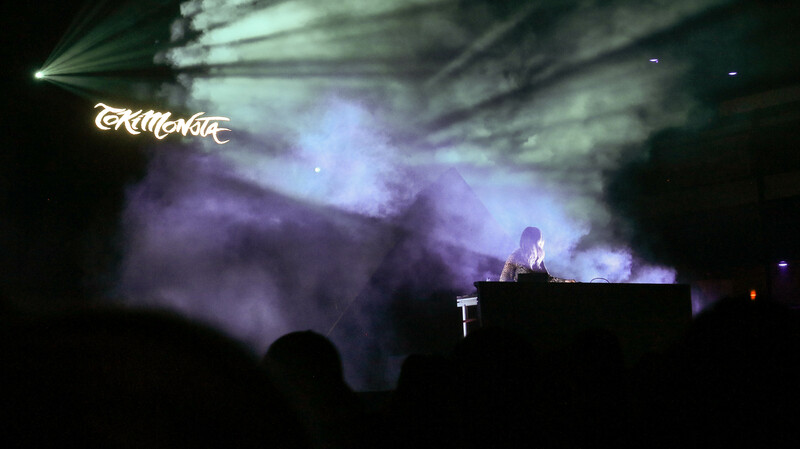 When DJ and electronic music producer Jennifer Lee, better known as TOKiMONSTA, broke news last fall about losing her abilities to speak and hear music due to a rare brain disease, she thought that could’ve been the end of her music career. 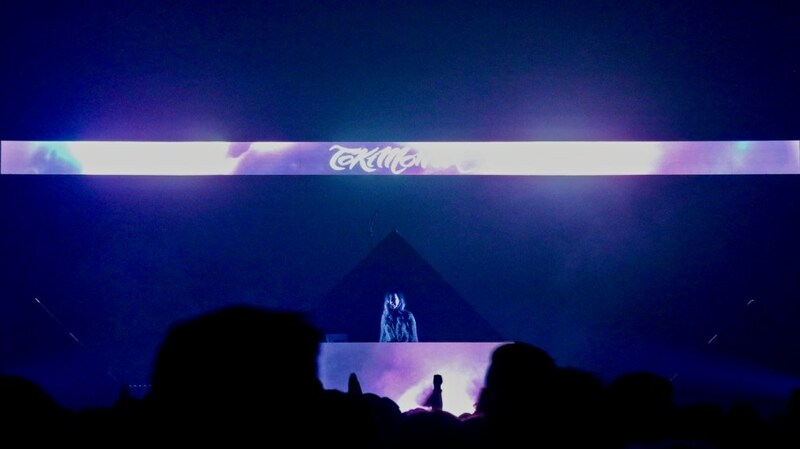 Follow TOKiMONSTA on Facebook, Twitter, YouTube, Instagram, SoundCloud and Spotify.